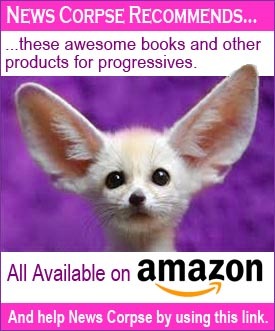 The hypocrites at Fox News are out in force following the midterm elections that returned Democrats to the majority in the House of Representatives. Which isn’t really any different than the way the Fox News hypocrites were behaving before the midterms. 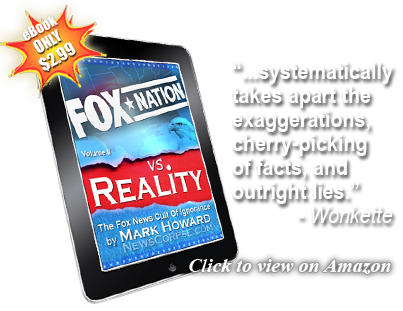 But it’s clear that they intend to continue distorting reality for their glassy-eyed and willfully ignorant viewers. 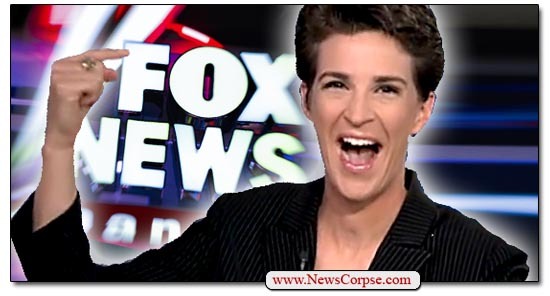 Setting aside the false assertion that Maddow is a leftist activist (to which Maddow had a light-hearted reply), Flood is actually admitting that Fox is not a “news organization” because their election night programming used flagrantly partisan anchors – Tucker Carlson and Laura Ingraham – in their coverage. They were planning to use Sean Hannity as well, according to their pre-broadcast press release, but Hannity was an unexplained no-show. You have to wonder if that had anything to do with Hannity’s campaign stumping for Trump on stage with the President at his last cult rally of the election season. What’s interesting is that Flood found it necessary to publish a misleading article about Maddow’s alleged bias, but he never published anything about Hannity nuzzling up to Trump on stage, or the anchor chairs occupied by Carlson and Ingraham. It’s a good thing Fox News abandoned their “fair and balanced” slogan last year. Because their own media correspondent can’t live up to it. So rachel is a supposedly pro-republican (in mueller’s case), and the right wing nuts are upset. That’s right. And actually, she’s just pro-justice, something the right used to pretend they were.